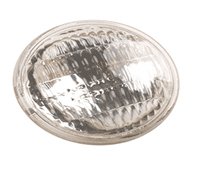  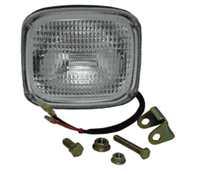 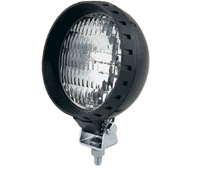 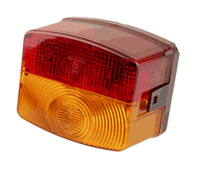 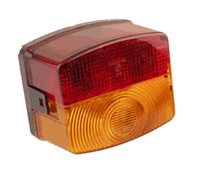 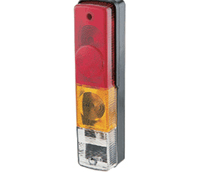 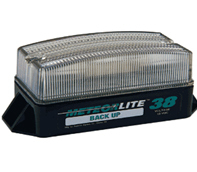 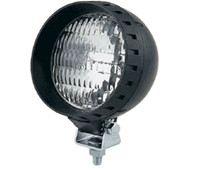 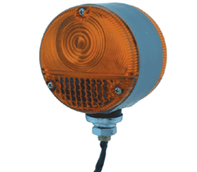 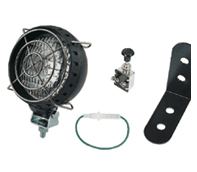 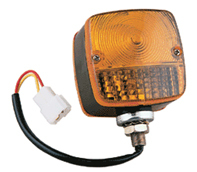 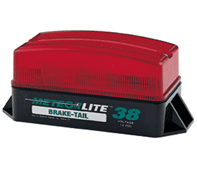 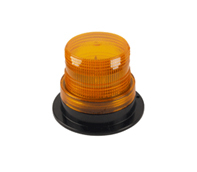 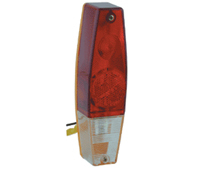 Forklift Flashing strobe light, ML2, for 12 - 72 Volt DC voltage systems. 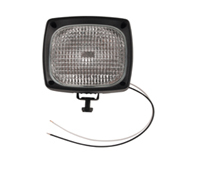 Includes a screw off polycarbonate amber lens and black plastic mounting base, metal reinforcing ring, bottom mounting gasket, screws, nuts, and wire connectors. 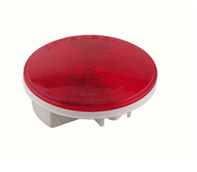 Seals to mounting surface with an "O" ring; ABS plastic base. 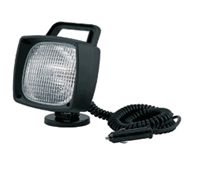 60 SINGLE Flashes Per Minute. 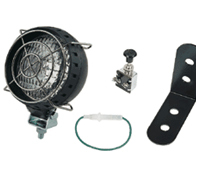 Complete with mounting hardware and instructions.